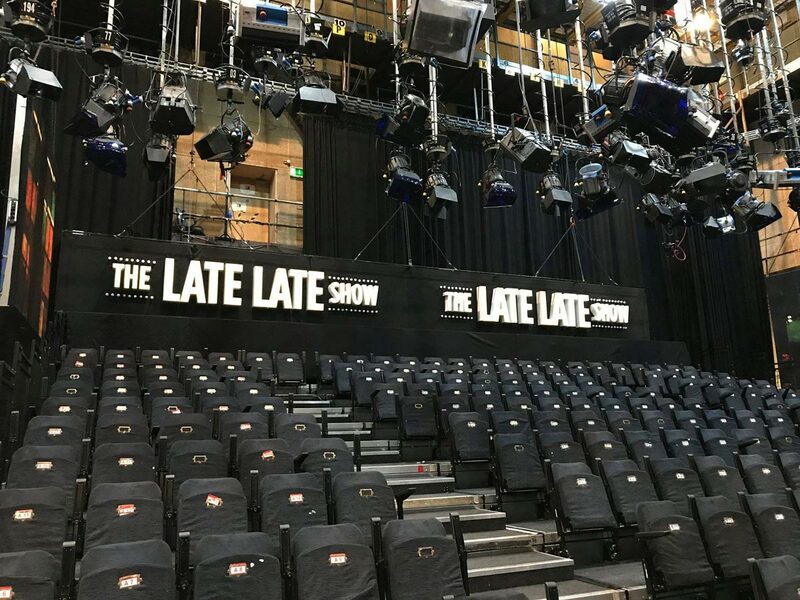 Cine Electric were tasked by RTE to replace the flying kit of the iconic Late Late Show sign. This was achieved by 3 No. 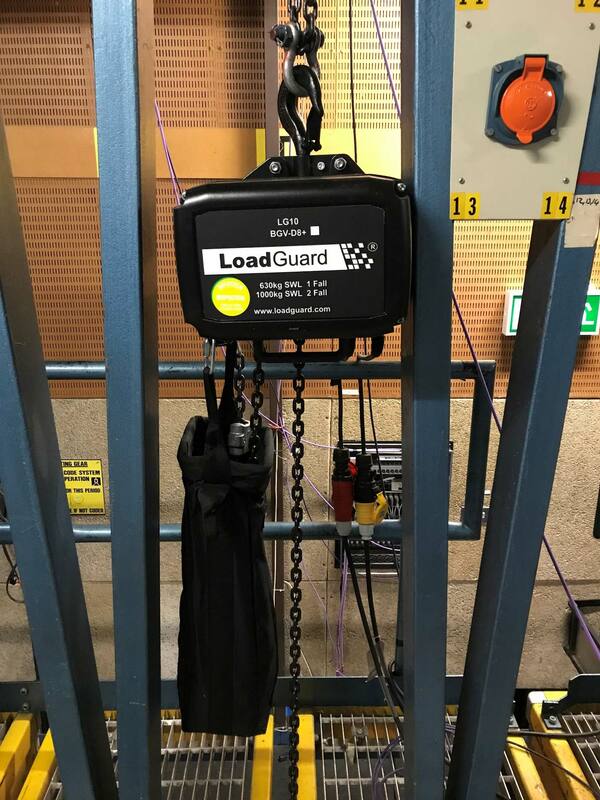 Load Guard Hoists and guardian Control System. All hoists are Double Braked as the sign sits above the audience and as you would expect meets with all current LOLER Regs.